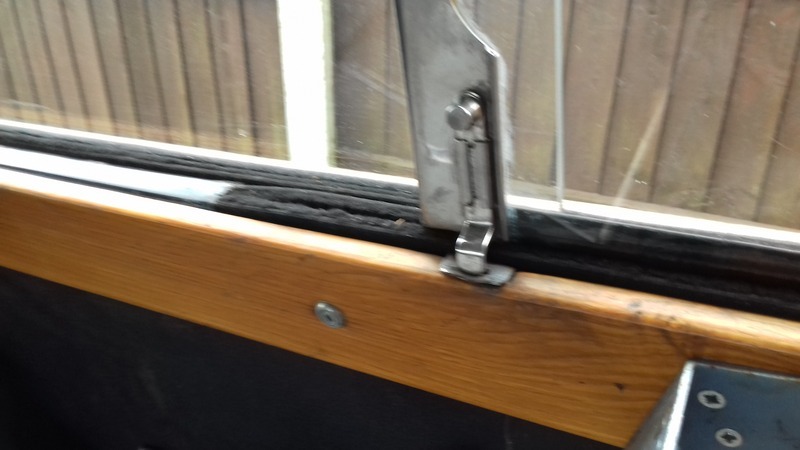 Try putting the runner on the glass first then see if it will push over the waist rail into the slot. 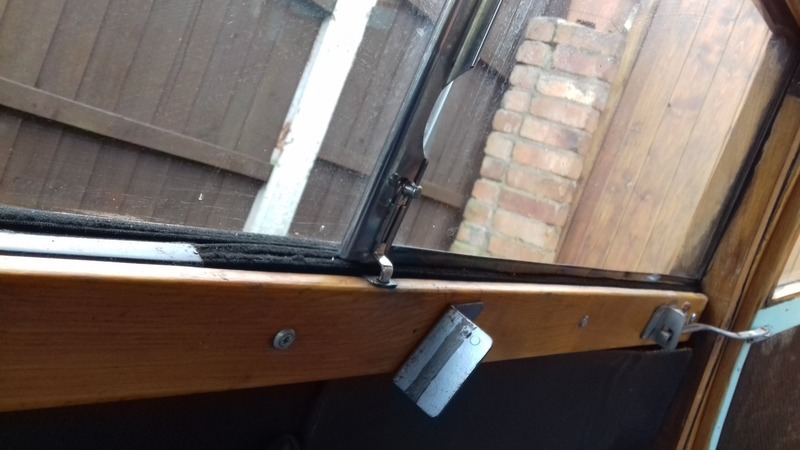 I'm sure this is what I had to do with the rearmost glass, then nailed the runner in where I could get to it before fitting the front glass. The socket and switch could possible have been for a parking light, the type that sits over the side window. Have a look behind and see if they are connected to each other. Try advancing the timing a good bit and see what happens, if nothing, or it kicks back, then try the other way. Not very scientific but it's worked for me when I changed to electronic ignition. Try moving the leads round two positions on the dizzy cap. If not I'll look for a suitable bolt and sleeve and make one up. The old one is not savable but I can get the measurement required. Spotted that one but I've already done most of the repairs and was hoping that, with appropriate strengthening to the box section the pick up one could be welded in place. But if the dimensions are wrong then I'll have to think again but don't want to cut it all out again and buy more panels. You can get a good idea by down loading WinSU and entering your engine details. It will give a calculated list of what your engine could be capable of, not sure how accurate but better than a guess. Pay the registration fee (£10) and it will also give you suggested needles to try. The small screw looks like one of the three that hold the carb dash pot on to the main body of the carb.